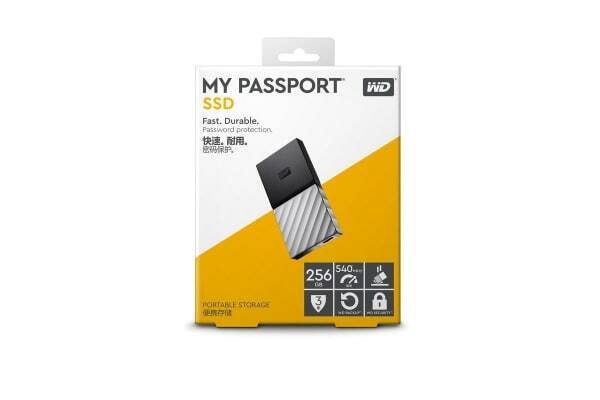 The WD My Passport SSD is a portable hard drive with blazing-fast transfers. It’s small enough to fit in your palm with a capacity of 256GB to hold tons of content. 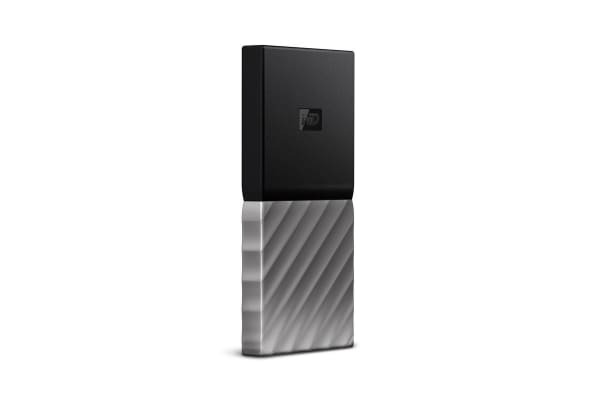 Password protection with hardware encryption helps keep your content secure. 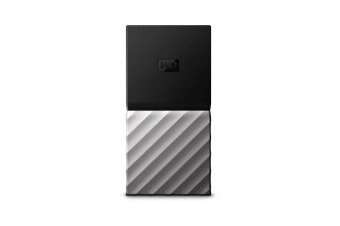 Easy to use, the WD My Passport SSD Portable Hard Drive is shock-resistant, compact storage in a cool and durable design.